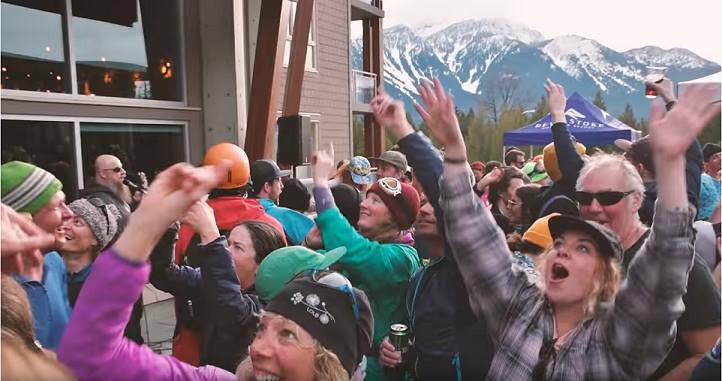 In a bid to boost year-round tourism, Revelstoke Mountain Resort announces the opening of multiple new summer activities. Plans include a rope adventure park and lift-assisted mountain biking. 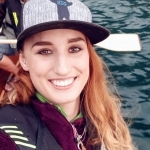 This article first appeared in print in the April/May 2019 issue of Revelstoke Mountaineer Magazine. Forget the snow, the season of dirt and dust will soon be upon us. 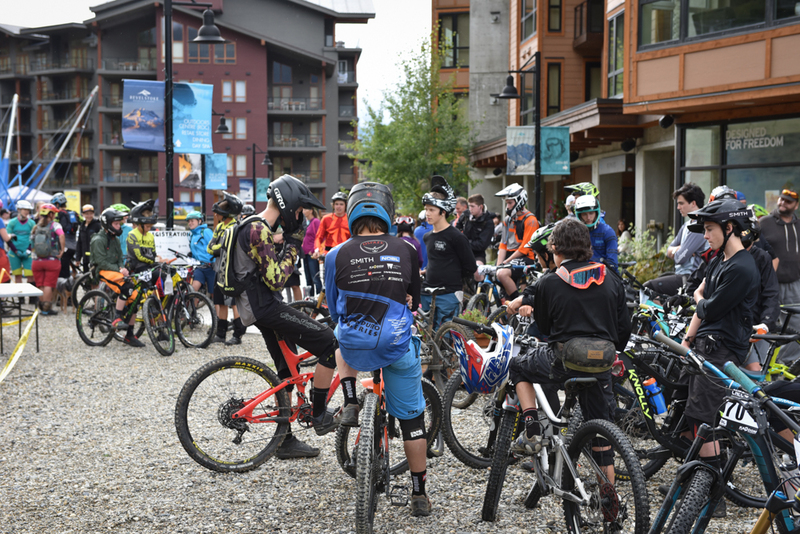 This summer, Revelstoke Mountain Resort’s upcoming lift-assisted mountain biking and aerial adventure park will bring a new dimension to summer activities in Revelstoke. RMR has been edging closer to the coveted “all-seasons resort” reputation for the past three summers, overcoming hurdles of wildfire ash and smoke along the way. But where did this journey begin and where is it heading? When RMR launched the Pipe Mountain Coaster in spring 2016, social media blew up. 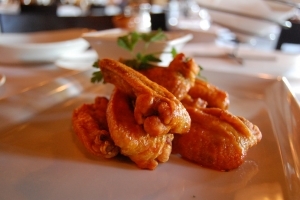 The promotional Facebook video received over 2.2 million views (from around the world) and over 49 thousand ‘likes.’ With video comments such as, “can fat people go too?” and, “so happy it has got speed control … I’m not an adrenaline junkie like my husband!” it was clear that the seed of change had been planted. It was the unofficial birthplace of a new, open-armed Revelstoke; a time for the regular crowd of serious bikers, hikers and climbers, to step aside and make way for the incoming common-folk. Although May 2016 saw a slow lead-in (things quietened down after the initial buzz of opening week), June came flying around the corner as hot as a 40 km/h pipe-cart. Longer hours of operation, as well as various systems of queuing (people could leave with a number and return to ride the coaster when their number was called), were added to streamline the waiting process. The pipe coaster was proving to be a success. Skip forward two years to 2018, and the resort had improved their flow in the summer. Last summer the village base was home to multiple non-pipe activities: visitors could jump around on the Euro Bungee (a giant trampoline which involves being rigged up to a safety harness), try their hand at a 9-hole disc golf course, navigate the network of moderate-difficulty hiking trails or buy a popsicle made by a local vendor. Wait — where are these people coming from? For those who’ve been living in Revelstoke for the past few years or more, it doesn’t take statistics to realize that summers here are getting busier. But, as it happens, the figures do agree. In February, a delegation from Tourism Revelstoke presented 2018 numbers to the Revelstoke city council. Based on visits to the Revelstoke Visitor Centre, the town had seen a 43% increase in tourism numbers between 2015 and 2018. Spring numbers (measured March to May) had truly sprung; the figures from the presentation revealed an 85% increase in the town’s spring tourism across that three-year period (5,526 visits in 2015 against 10,206 in 2018). Likewise, summer visits (June to August) were also on the rise; there was a 33% increase in that three-year period. The statistics also showed that 51% of visitors were from Europe, confirming that our small-town has a growing reputation. Although these numbers do not reflect the resort foot traffic, there is an undeniable connection between the launch of RMR’s summer operations in 2016 and the steady rise in summer tourism in Revelstoke. So, what’s next for RMR? RMR wants to solidify its status as a year-round destination. The resort has recently announced the addition of two new attractions for summer 2019: a fifteen-kilometre enduro-style mountain bike trail and an aerial adventure park. 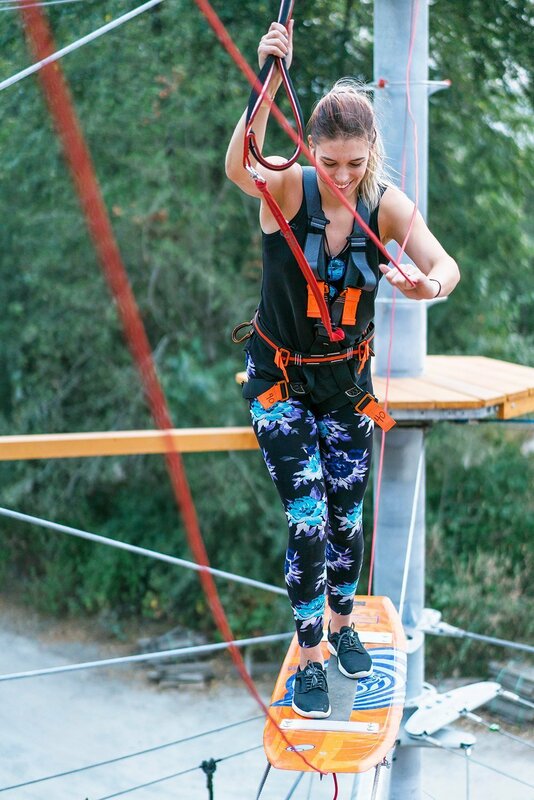 The Aerial Adventure Park — located a short walk from the plaza and suitable for all fitness levels — will take an estimated two hours to complete and will feature over 50 different elements, including a 10-metre climbing wall, freefall tower and zipline. “This new attraction complements The Pipe Mountain Coaster perfectly, providing guests with a multitude of fun things to do from our village base,” said Vice President of Operations, Peter Nielsen. Mountain bikers from all over can finally look forward to some lift-assisted riding. Each gondola cabin can take up to three bikes to the Mackenzie Outpost. 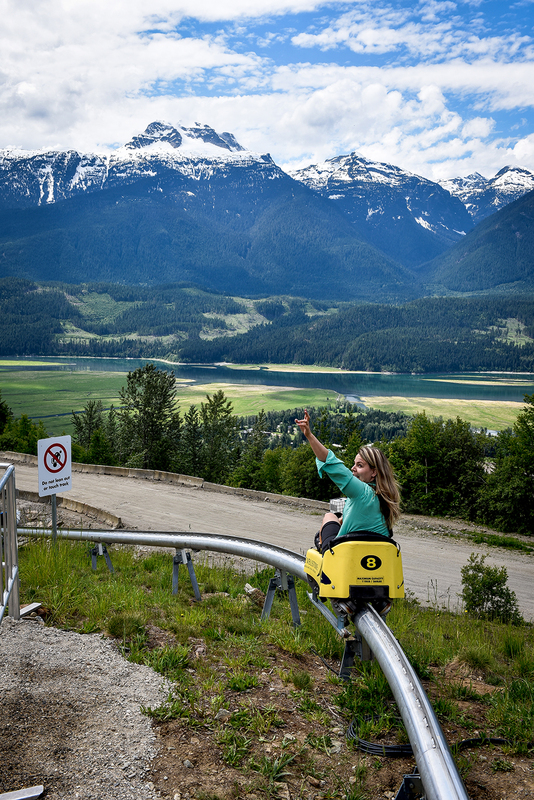 From there, riders will ascend the 7-kilometre multi-use climb trail to the top of the Stoke Chair. Once at the top, they’ll find the trailhead for the new 15-kilometre intermediate trail, Fifty Six Twenty (named in reference to the hill’s 5,620 feet of lift-accessed vertical), that winds all the way down to the base. The trail will open mid to late July and is a part of a multi-phased development plan that will create an established mountain bike trail network at the resort. These new developments have meant that RMR has almost doubled its job listings since last summer. We can expect to see an expansion in pre-existing departments too. Bike rentals will be available through the rental shop, and a greater store selection at the base. This year, pipe operations will kick off on Friday, May 17. 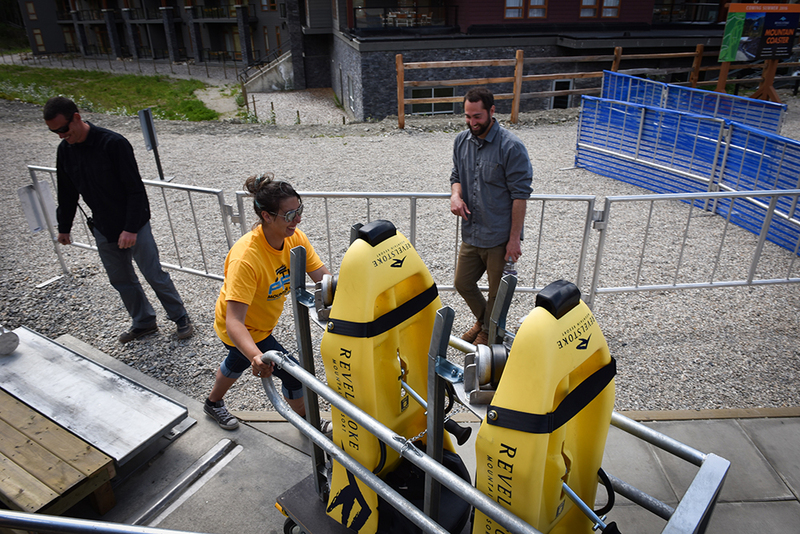 Upper gondola hiking, sightseeing and the Aerial Adventure Park are set to open mid-June, with alpine hiking trails opening gradually based on snow melt. Based on previous years, we can anticipate an influx of eager visitors around mid-June. 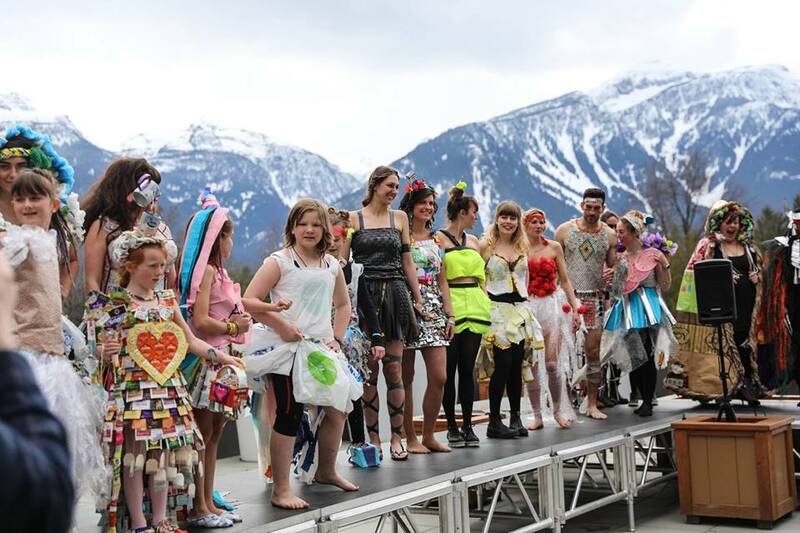 One thing is for sure, Revelstoke is not just a town for die-hard skiers. Or climber girls with rock-hard abs. Or mountain-biker dudes who spend more money on bike parts each month than on rent. 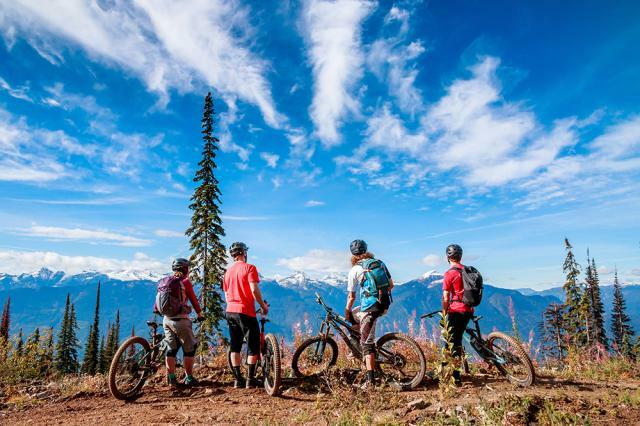 Increasingly, Revelstoke’s growing summer offerings make it a place for everyone — from every walk of life and of all fitness levels — to experience, in one form or another, the beauty of the Selkirk mountains.